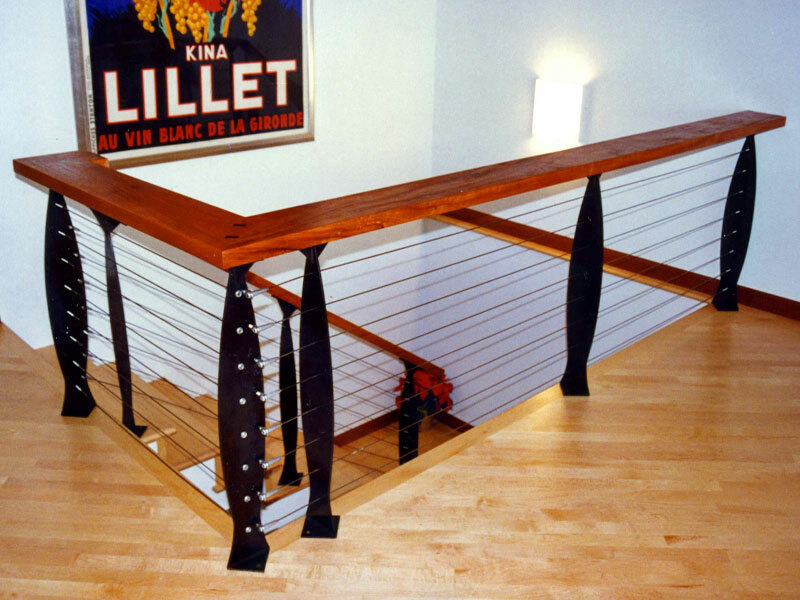 "Ordering CableRail was a snap...everything from design assistance and technical support... In addition, the unique end fittings made installing and tensioning the cables very fast and easy without the need of any special tools. 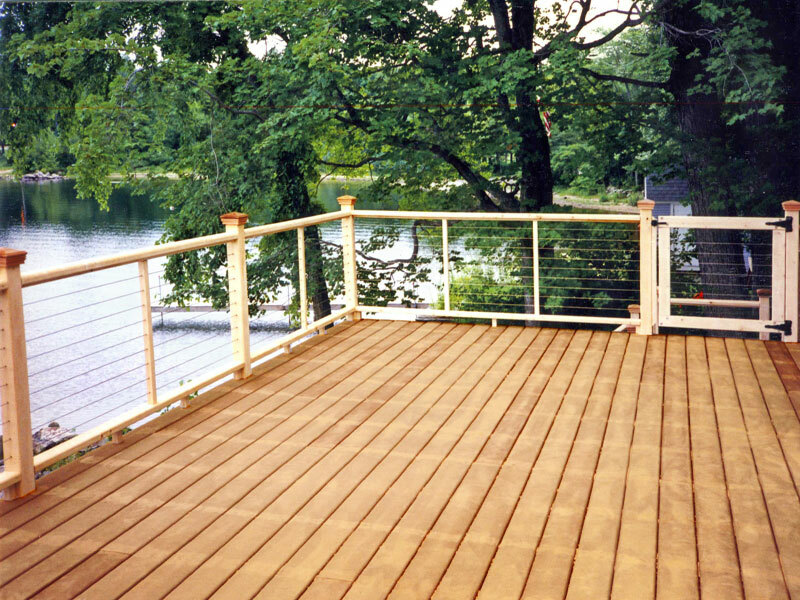 Thank you for a first class product that will keep my customers' railings and decks looking great for years to come." Steve Lusk (CGM) - Lusk Building & Remodeling Co.
"We were skeptics, but after working with the CableRail product we couldn't be happier. The homeowners love it. Thanks for your help." Tom, Tony & Rick Foran - Foran Brothers Contractors, Inc.
"The CableRail utilized on my deck is an excellent product which weathers extremely well in the harsh wind and rain conditions of the area. 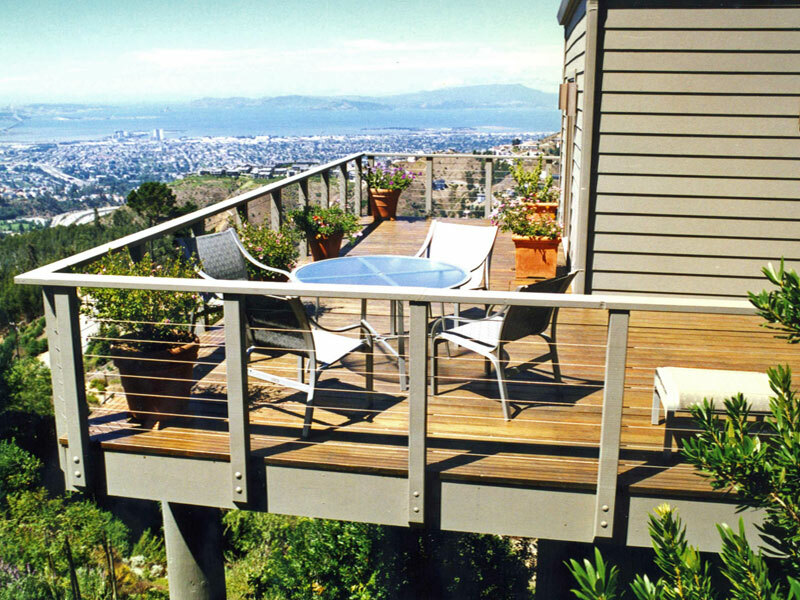 Its strength and clean looks make it the ideal barrier solution for high decks with accompanying panoramic views." "We have used the CableRail system on a cedar deck which faces the Williamette River in Portland, Oregon and believe it is the greatest! It provides safety while preserving the view and actually adds to the beauty of our home." "I feel confident specifying CableRail because the technical support from the company is as good as the product - a rare commodity these days." 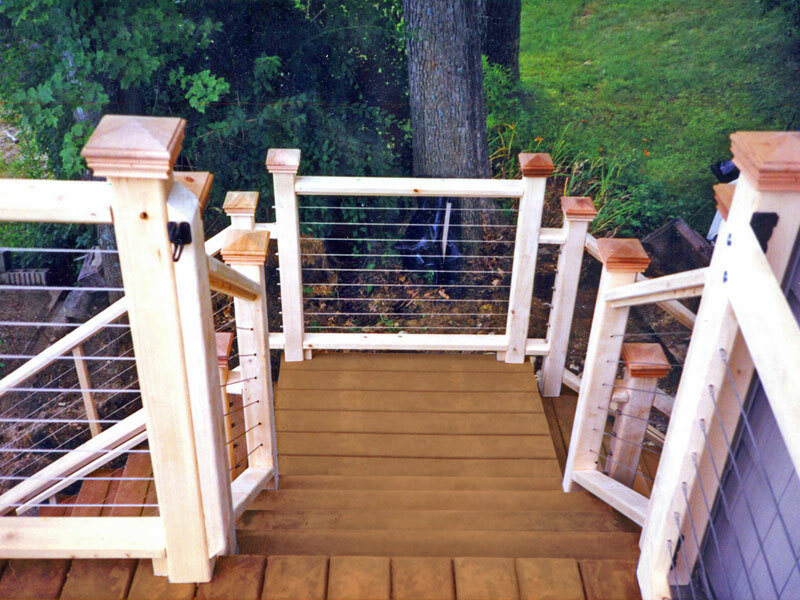 "I've used CableRail on both interior and exterior railing projects, and I'll have to say I'm hooked. It saves me a lot of time because it's so simple to use, and the finished product looks absolutely beautiful which reflects well on my business. Plus, the people at Feeney have always been there to help when I've needed assistance. Knowing about CableRail is just one more notch in my belt that sets me apart from my competition and keeps my clients coming back for more." What our customers have to say about Feeney.